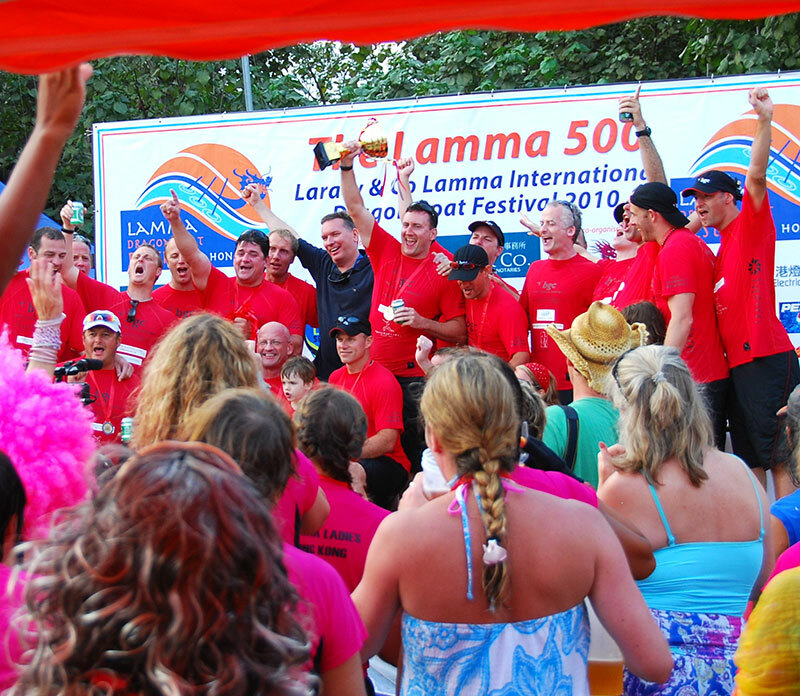 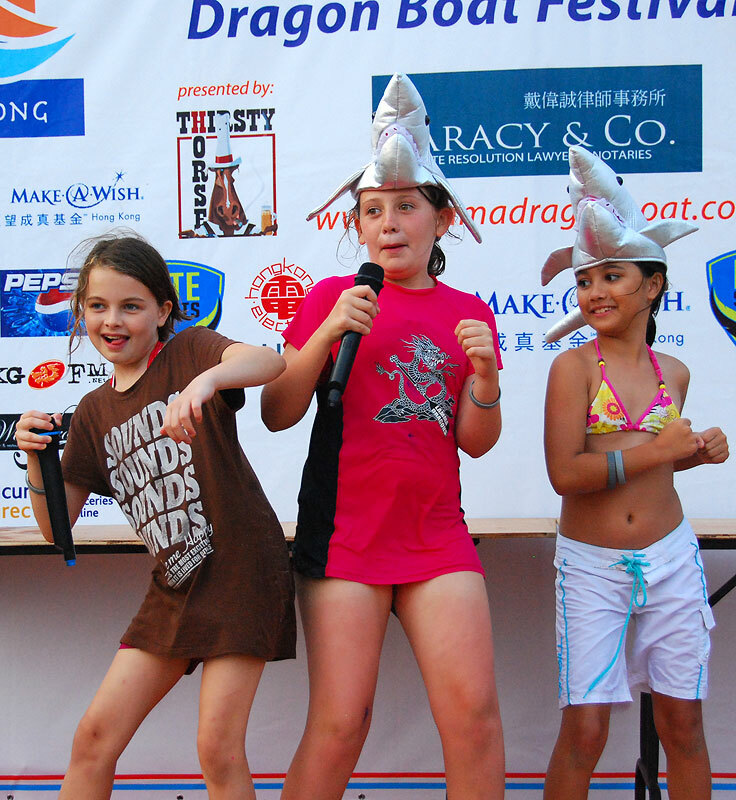 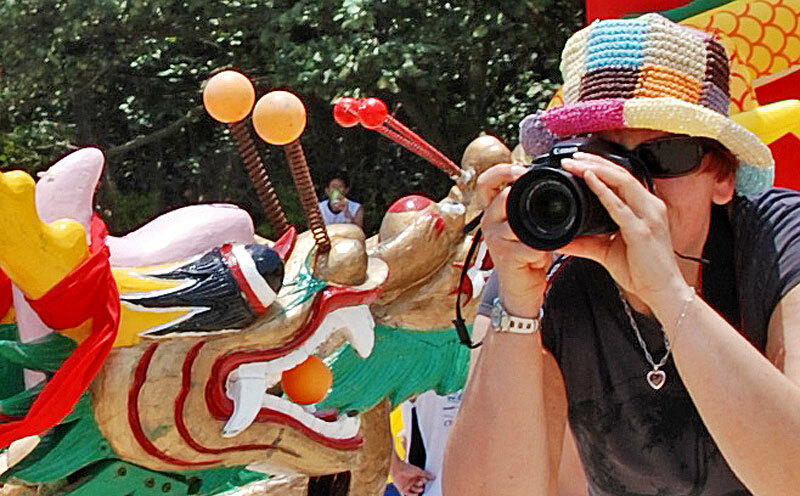 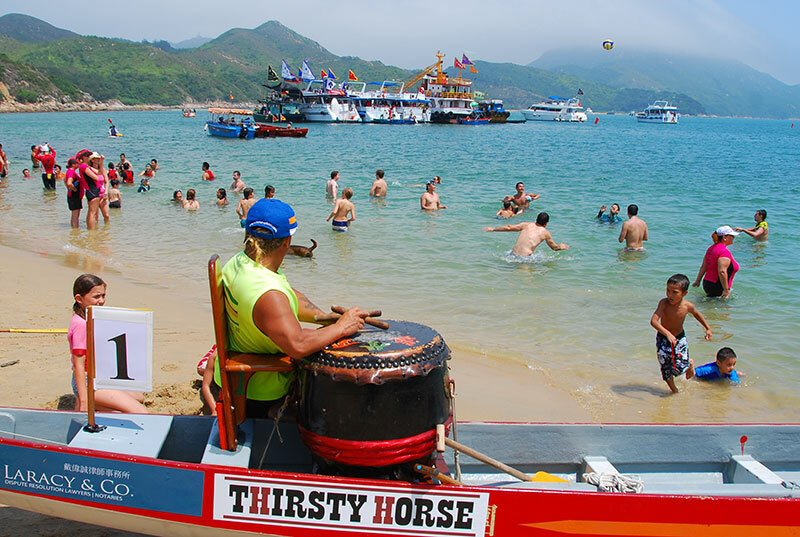 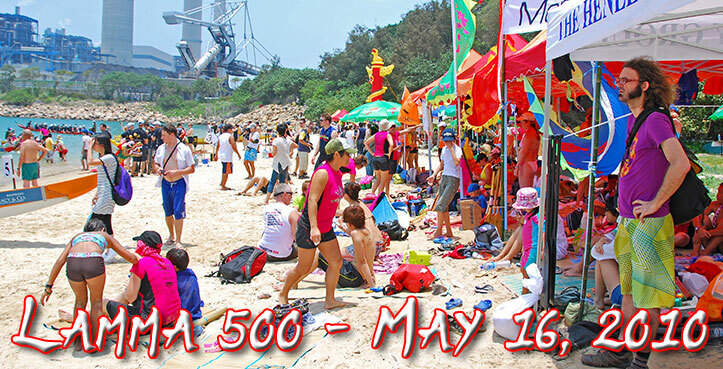 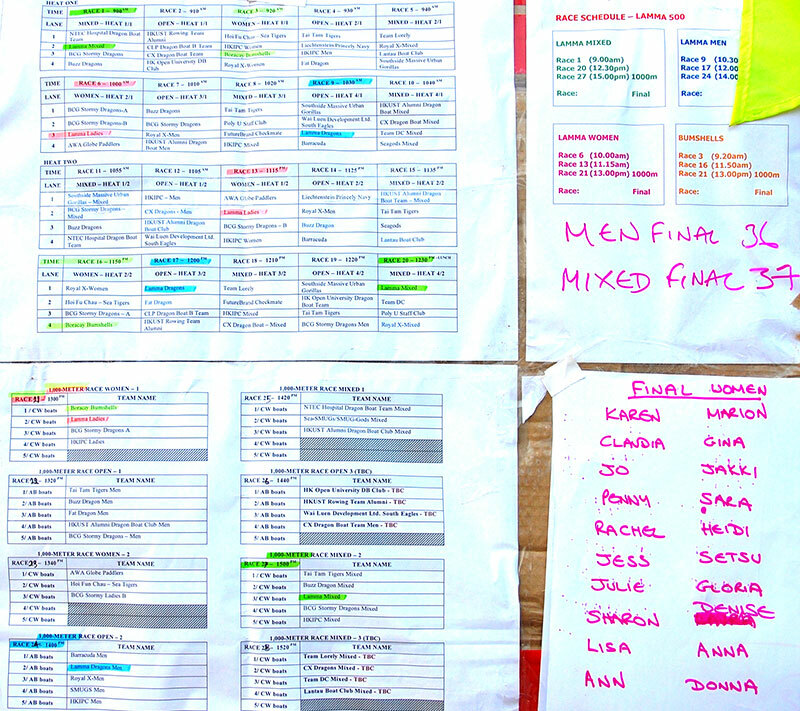 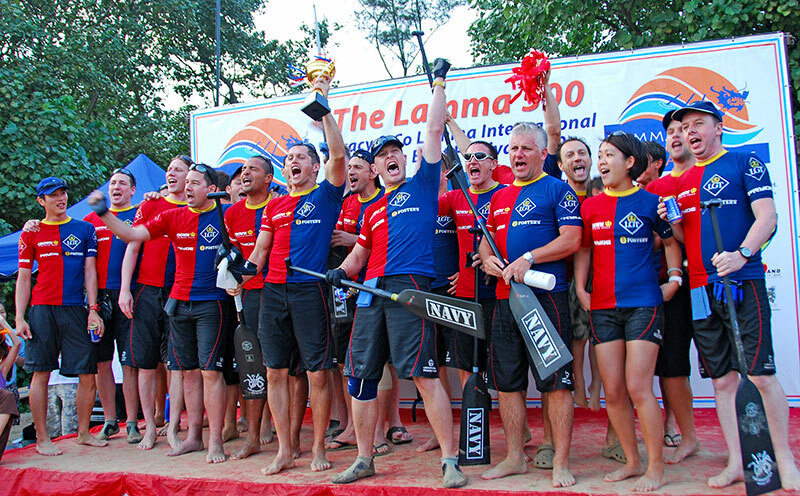 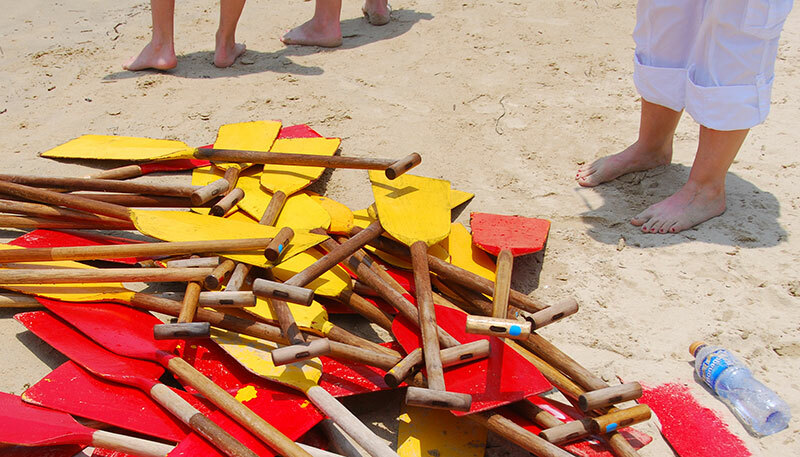 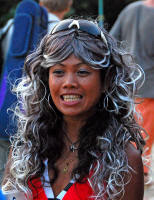 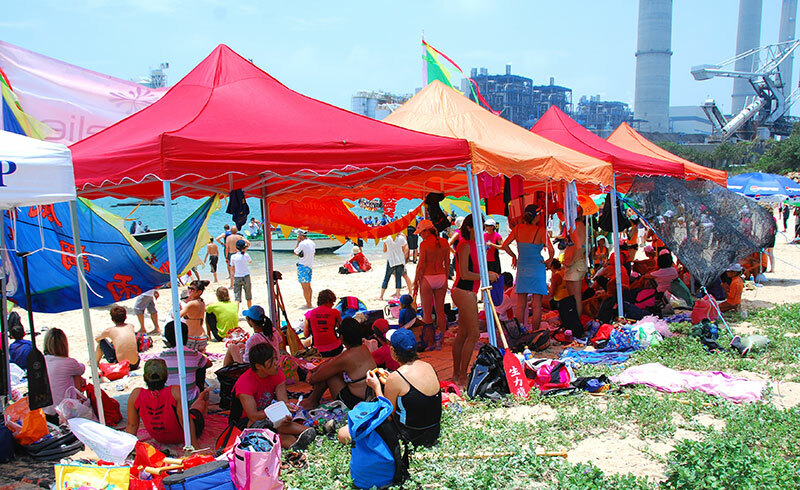 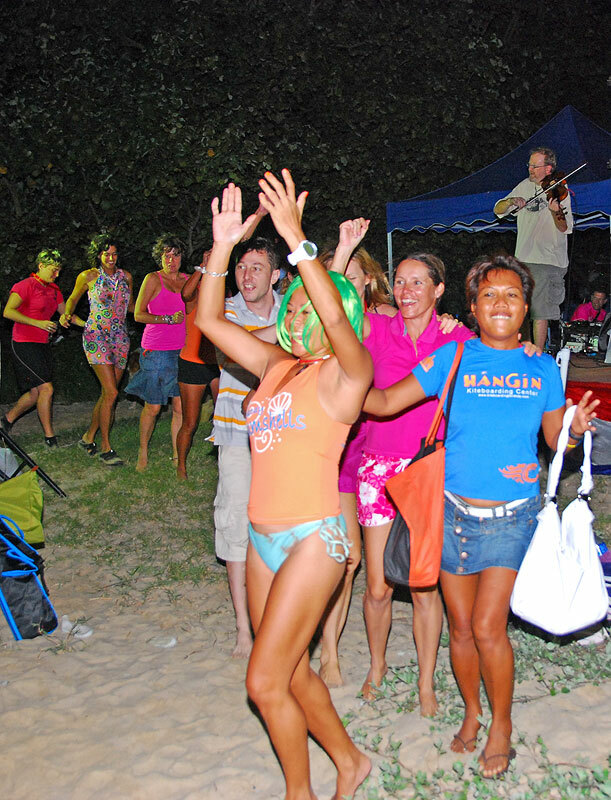 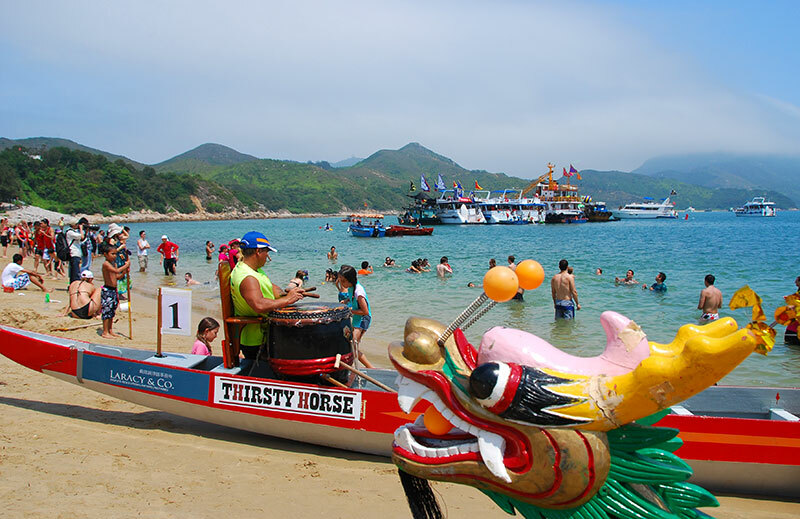 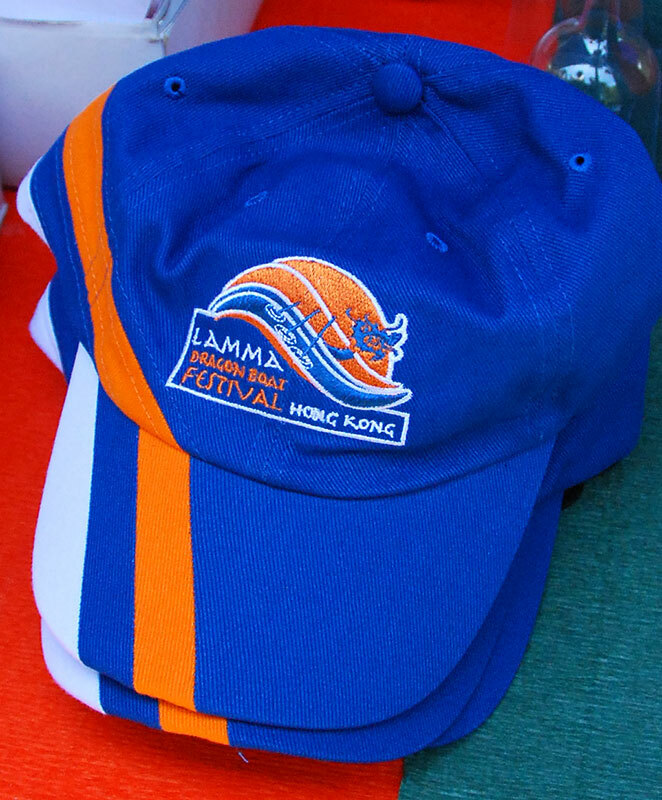 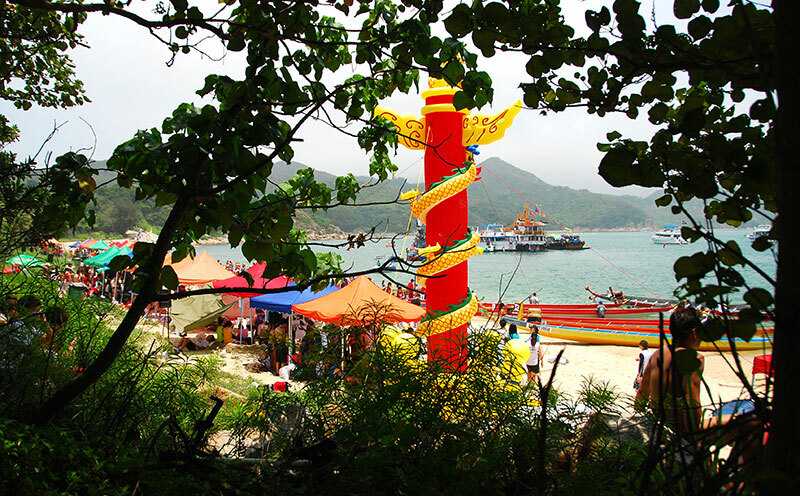 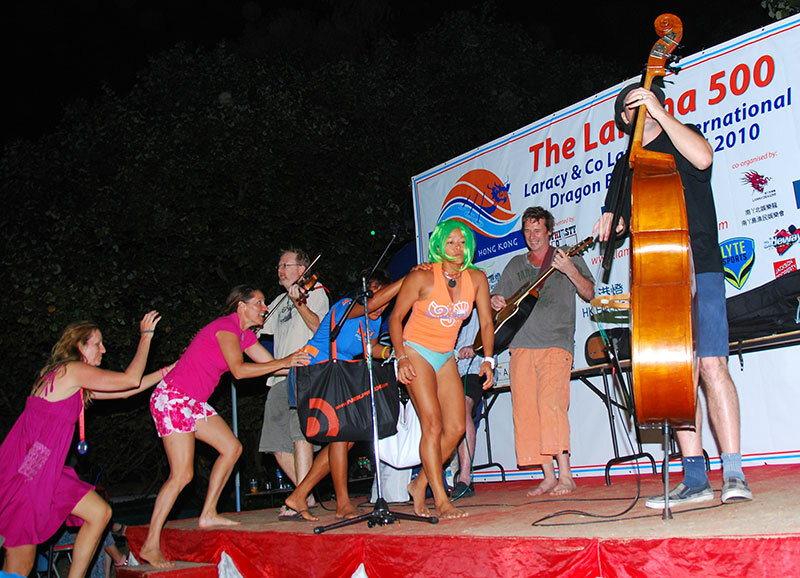 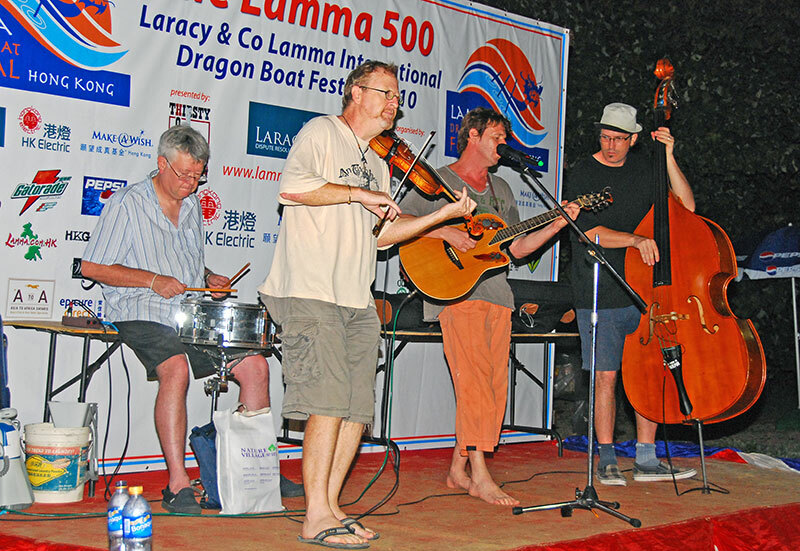 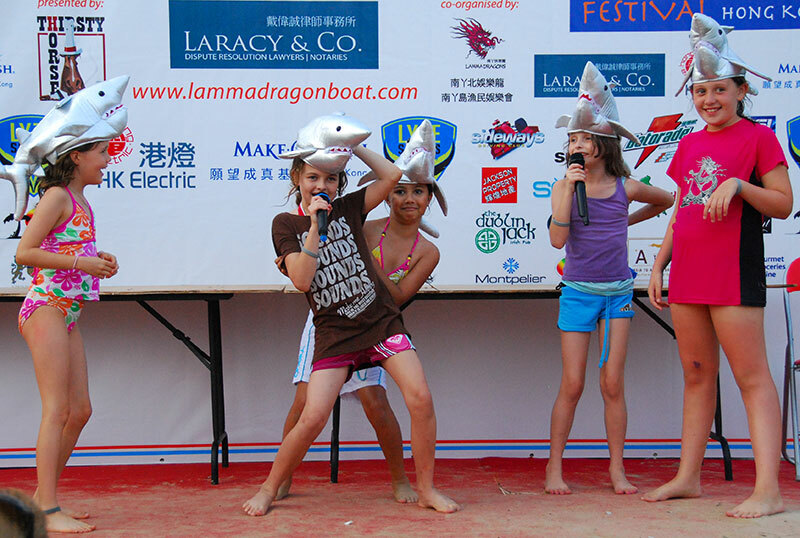 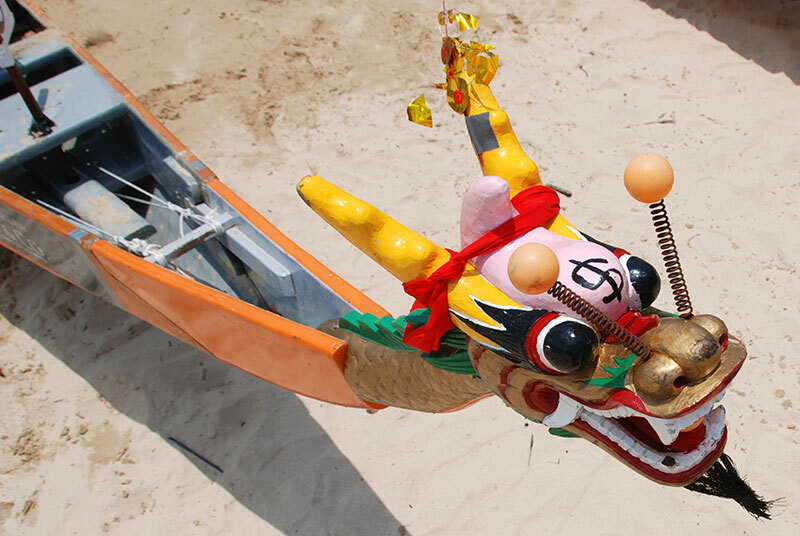 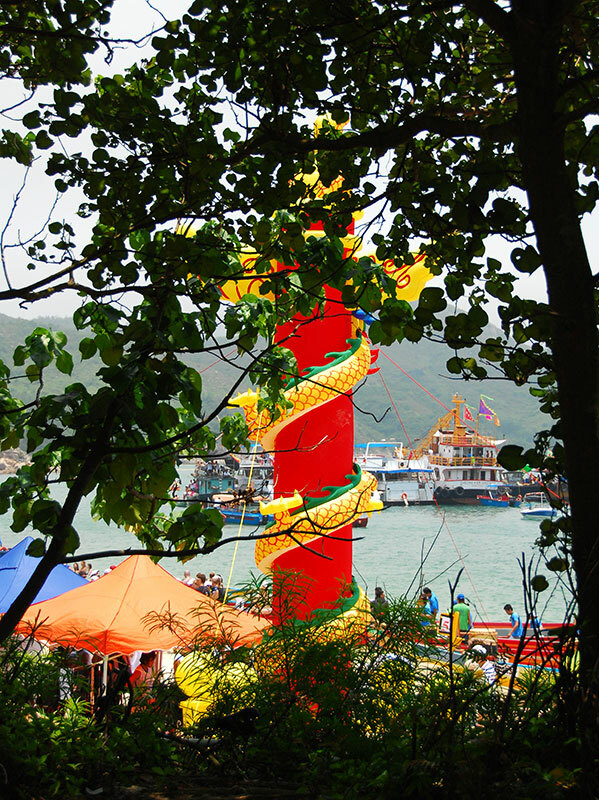 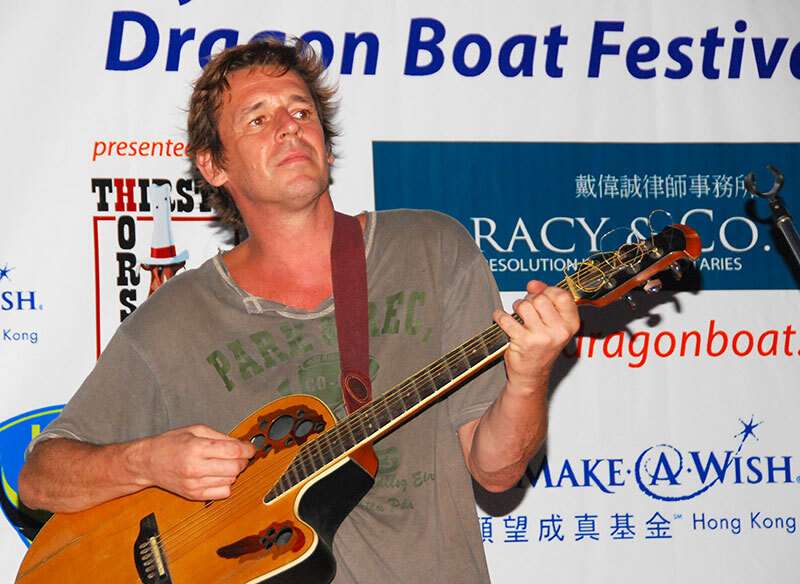 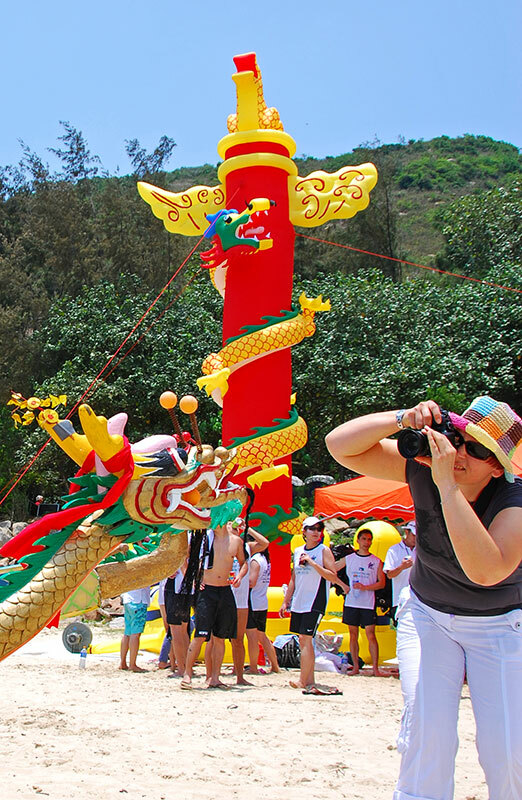 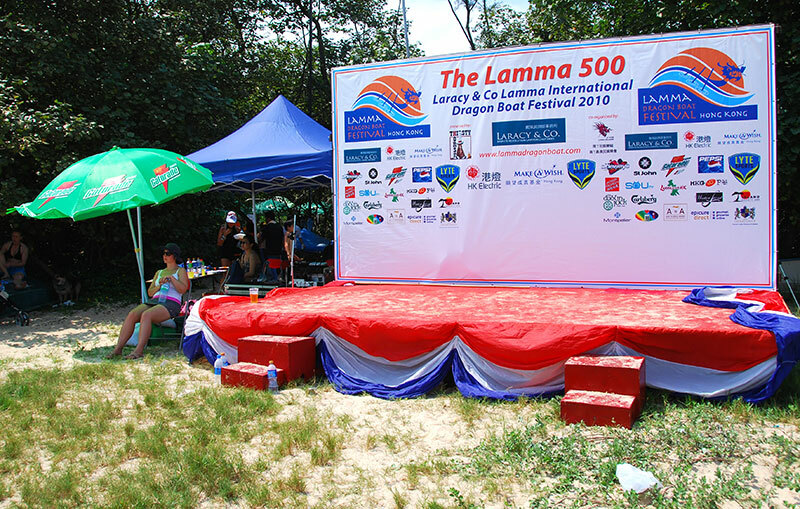 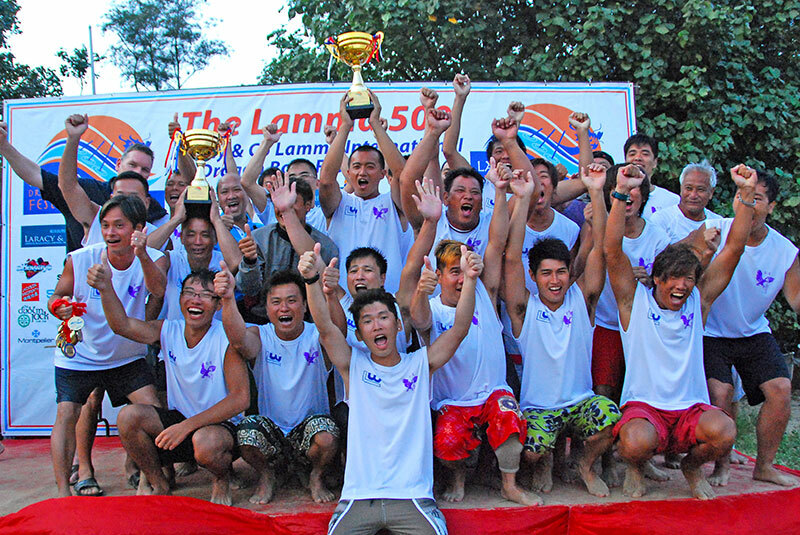 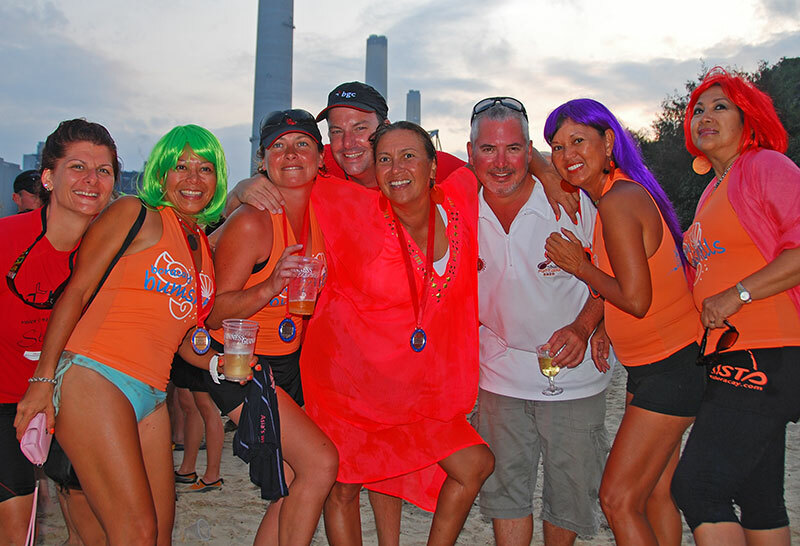 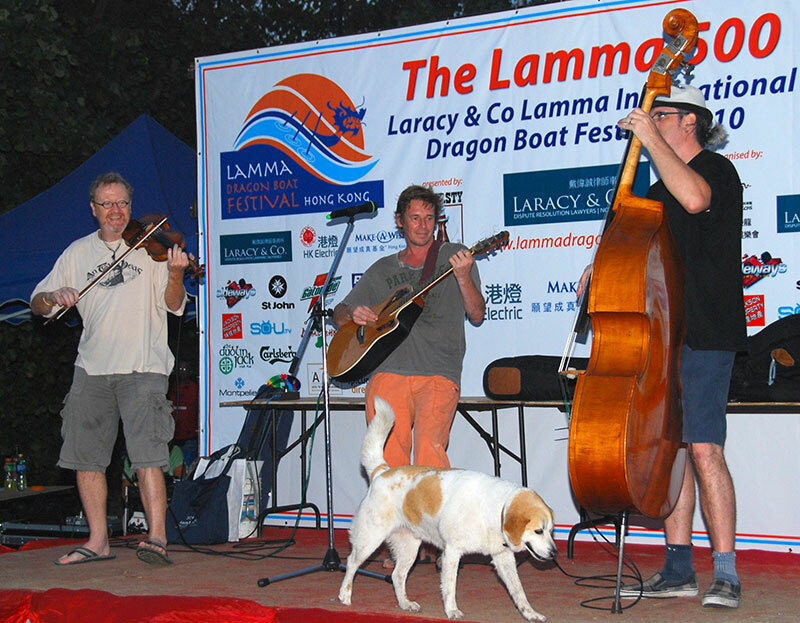 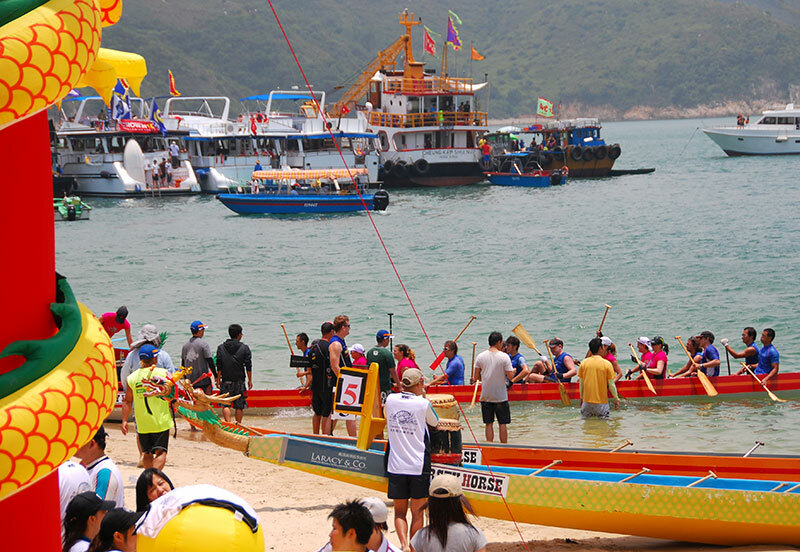 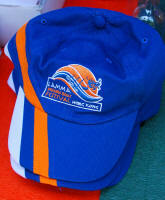 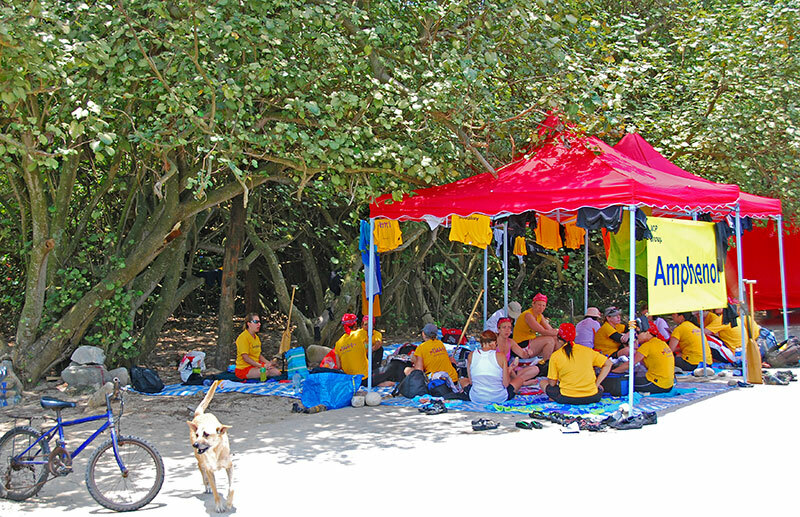 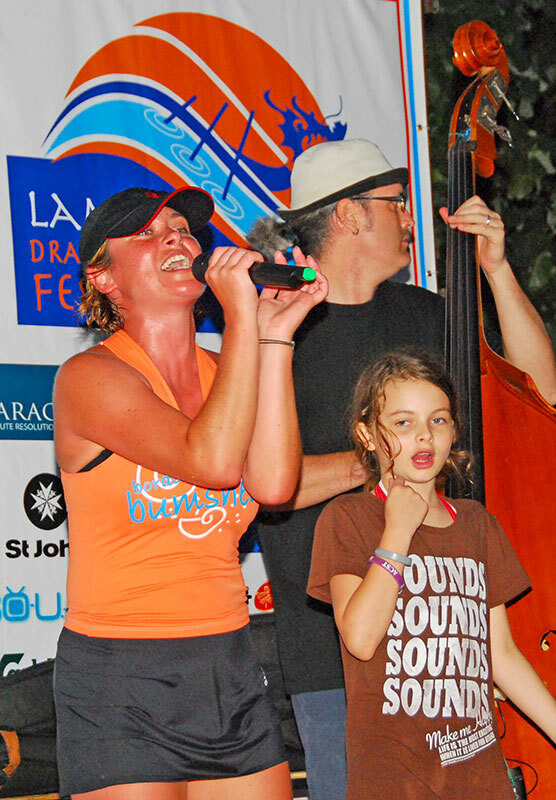 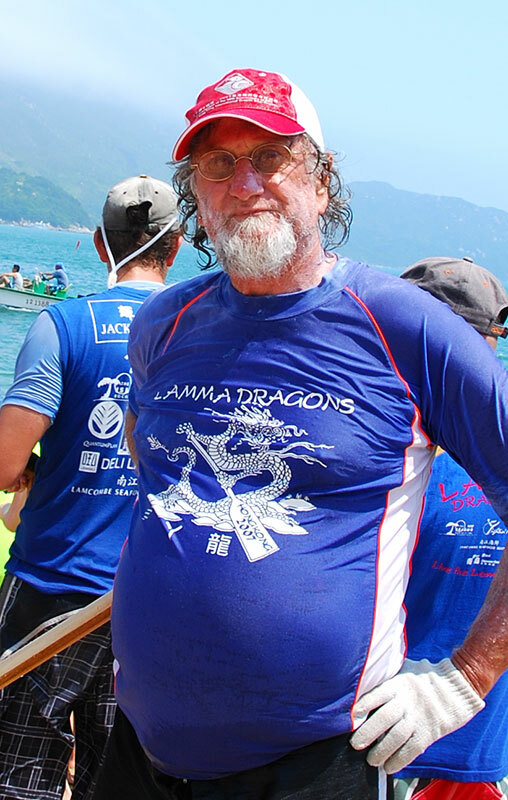 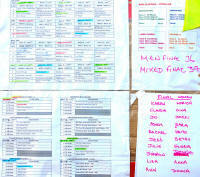 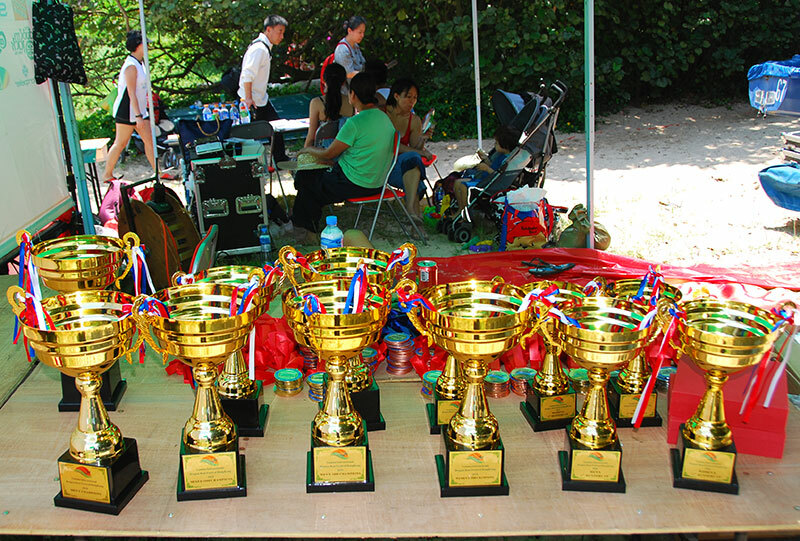 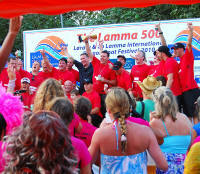 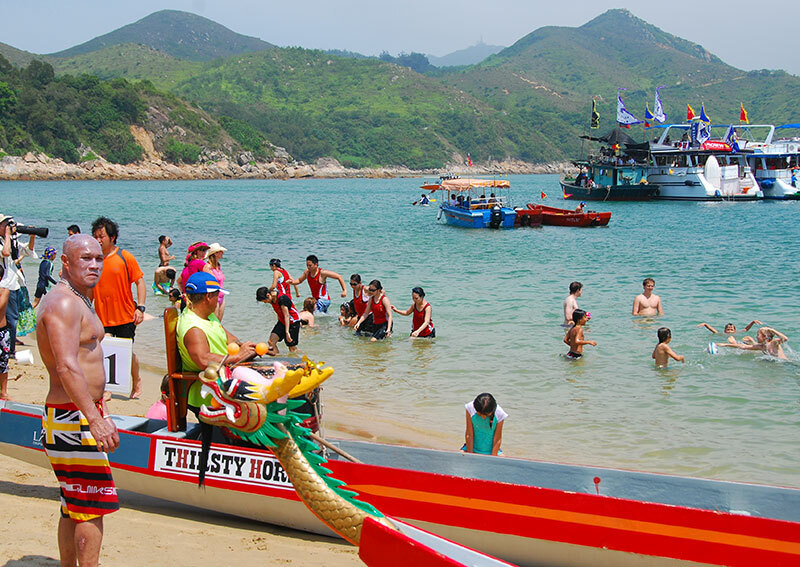 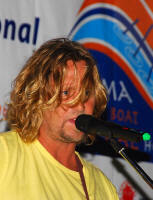 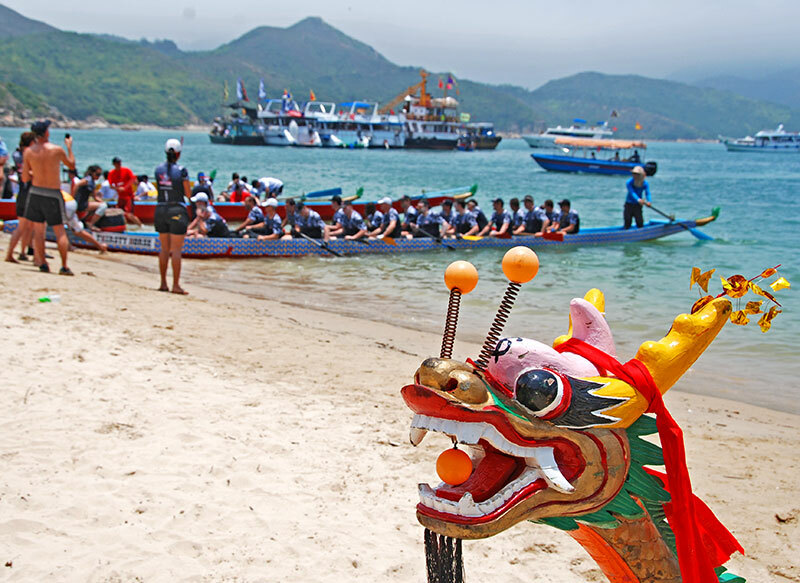 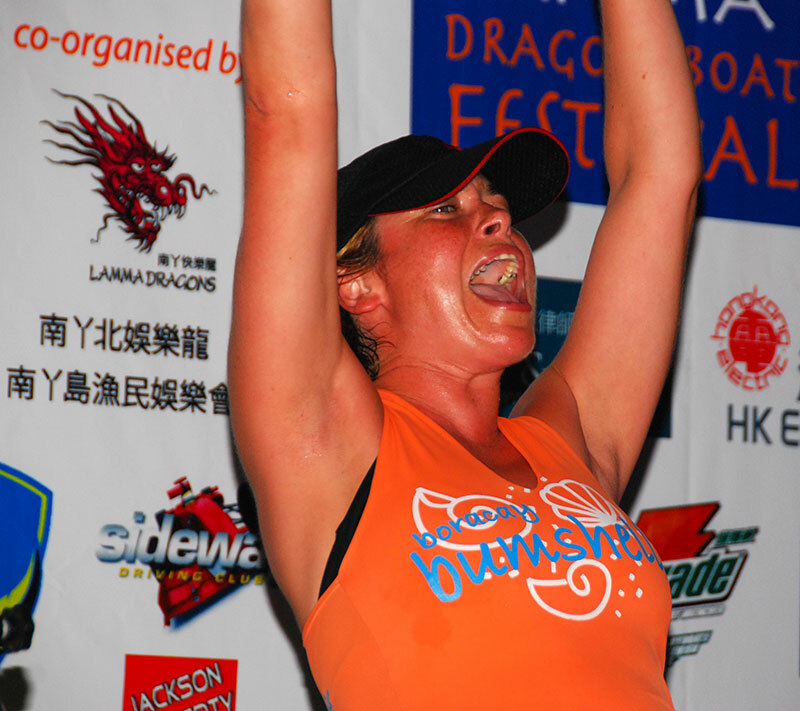 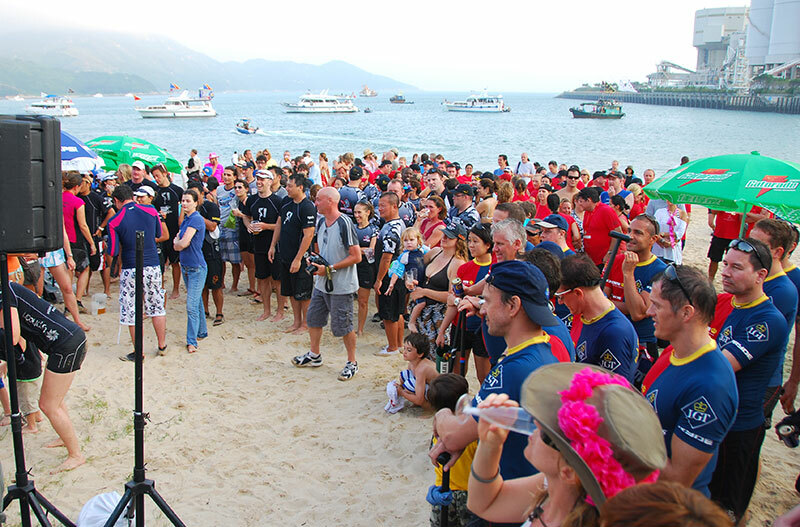 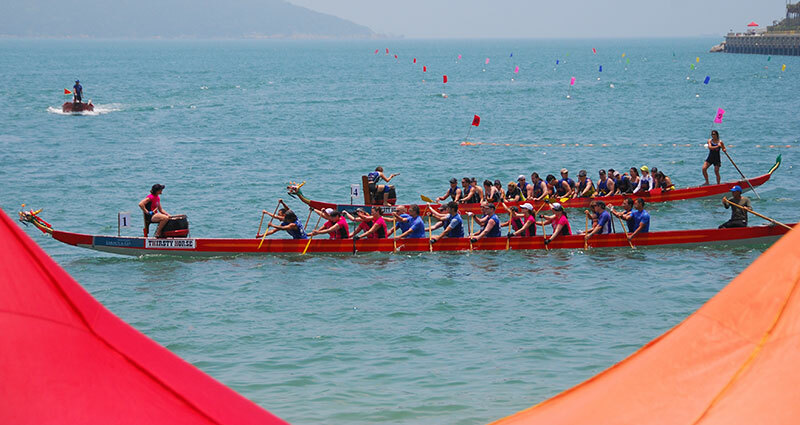 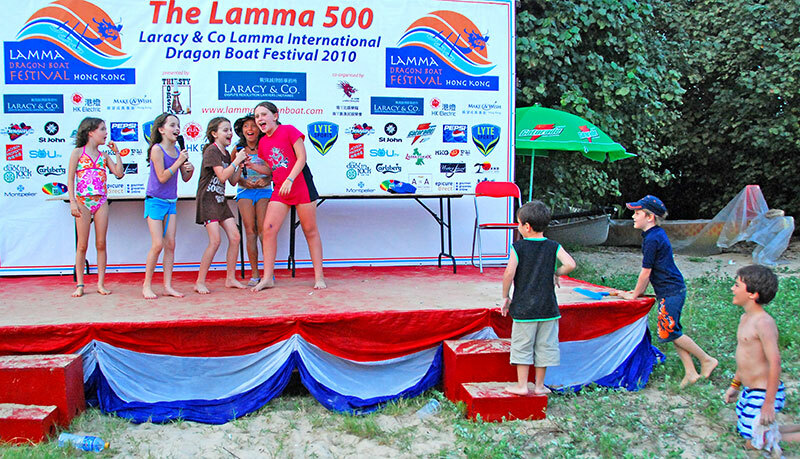 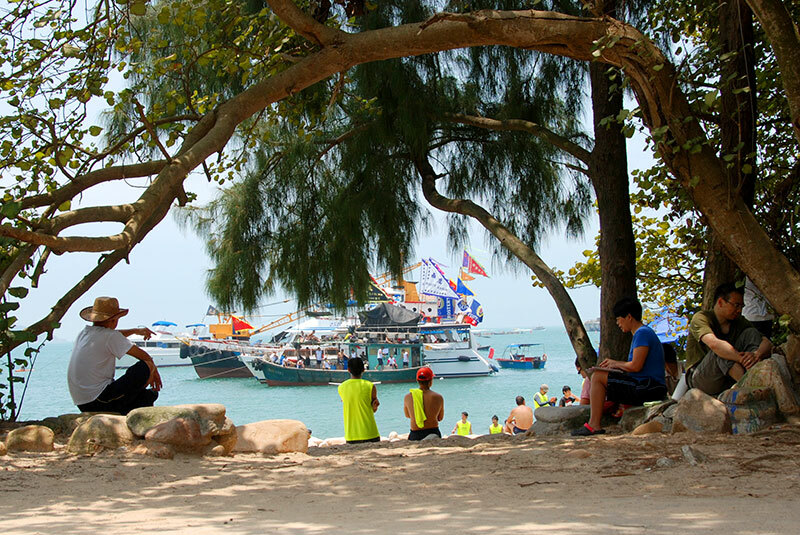 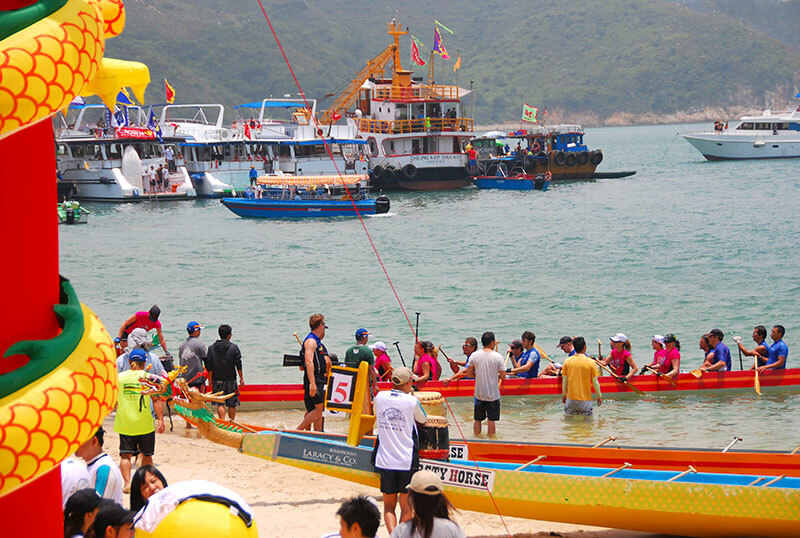 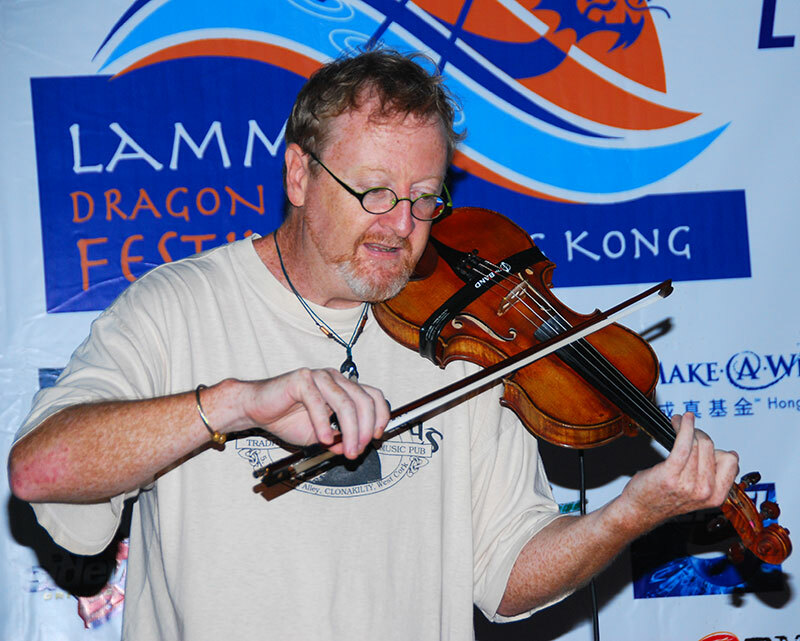 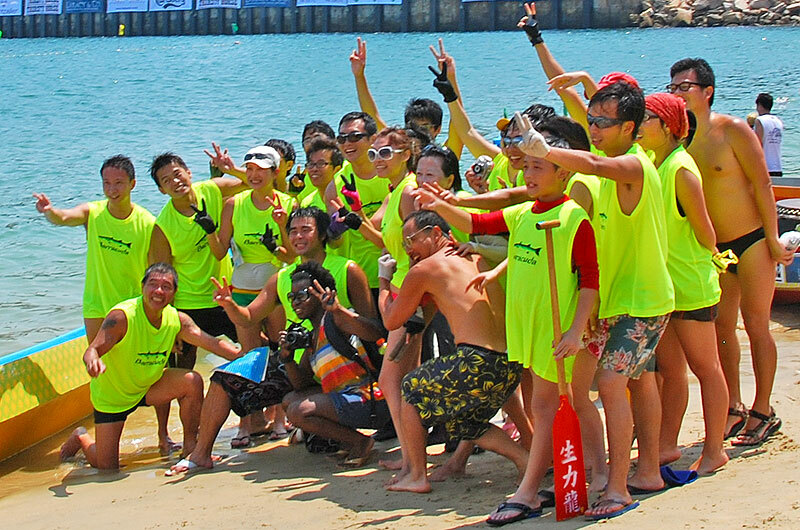 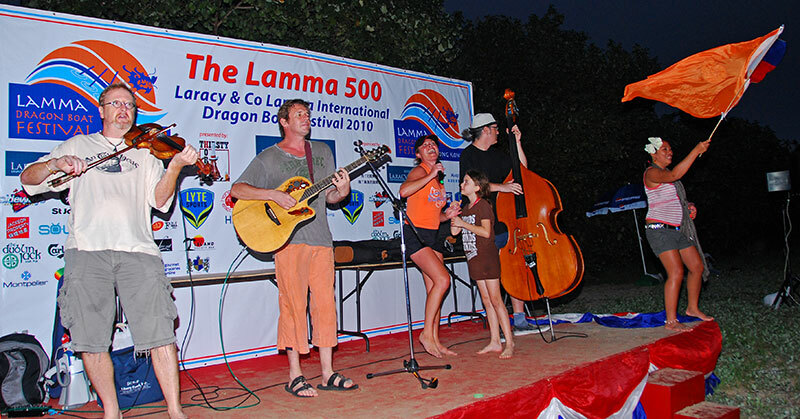 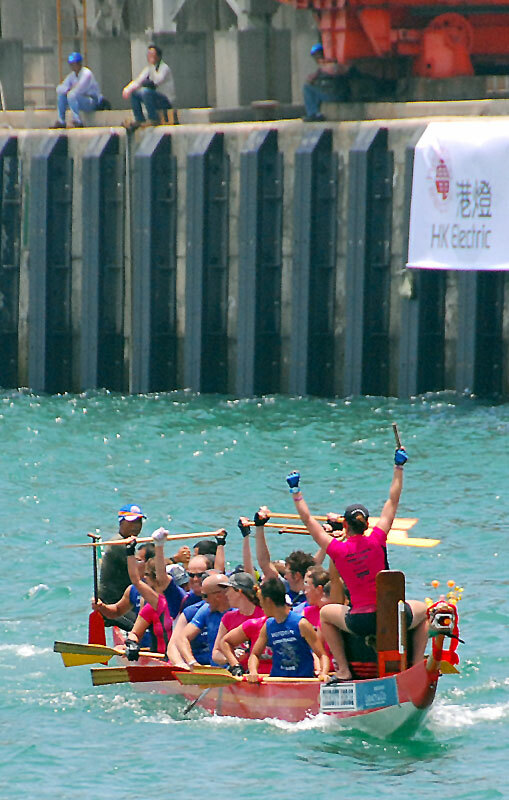 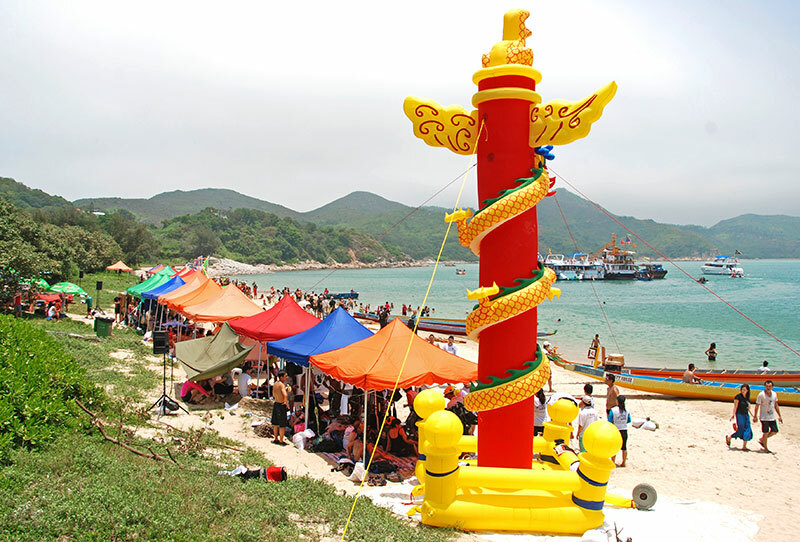 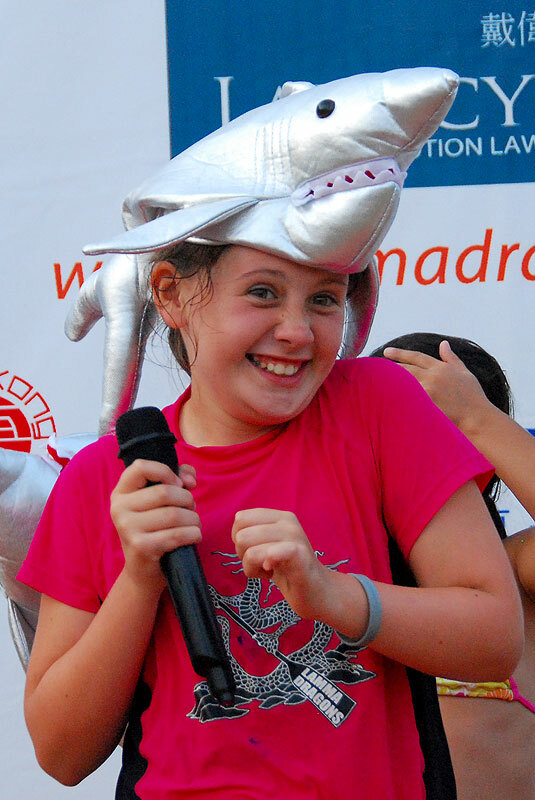 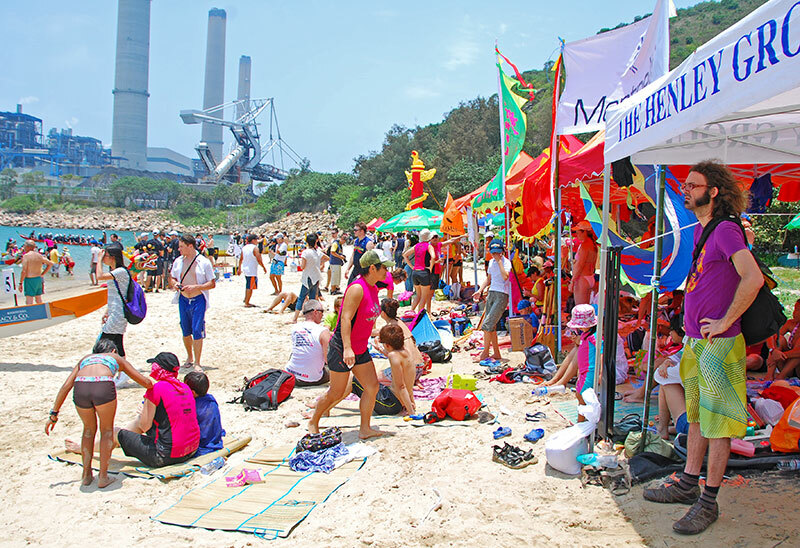 See also my photos from former Festivals, showing some more traditional pictures, like the actual races and competitors: Lamma 500 2008, 2009. 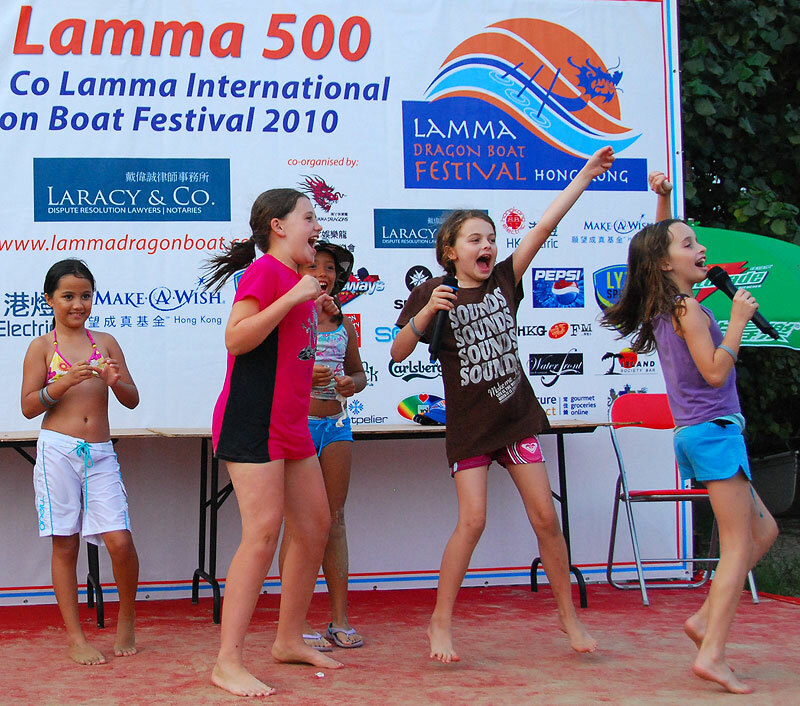 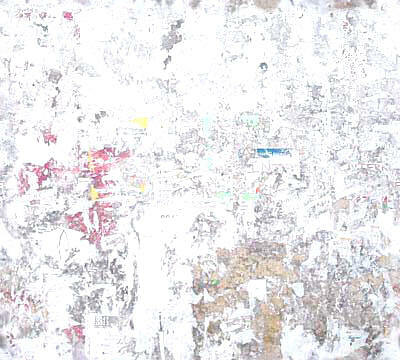 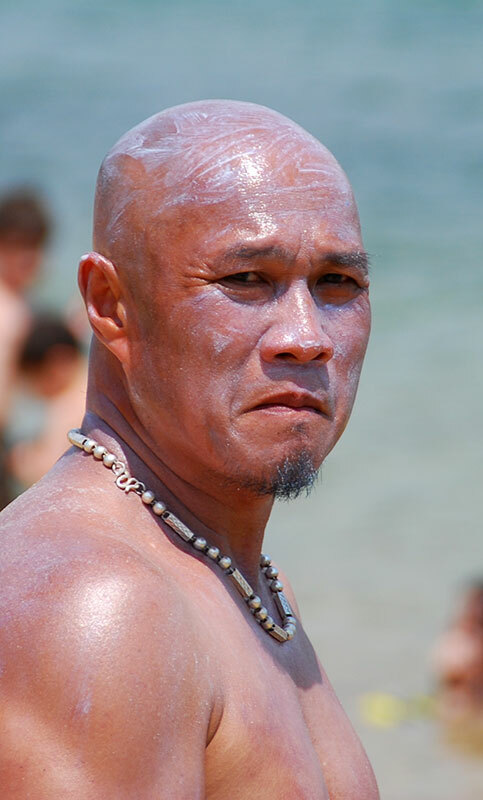 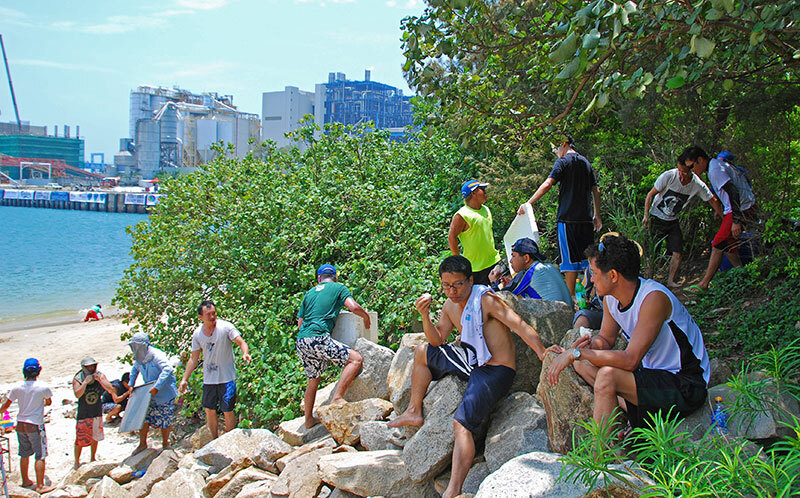 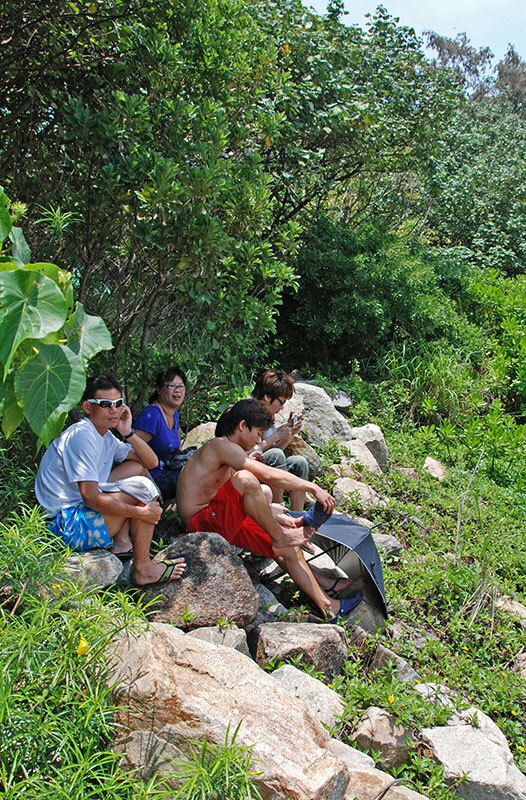 Sunday, May 23, 2010: Lamma-zine story. 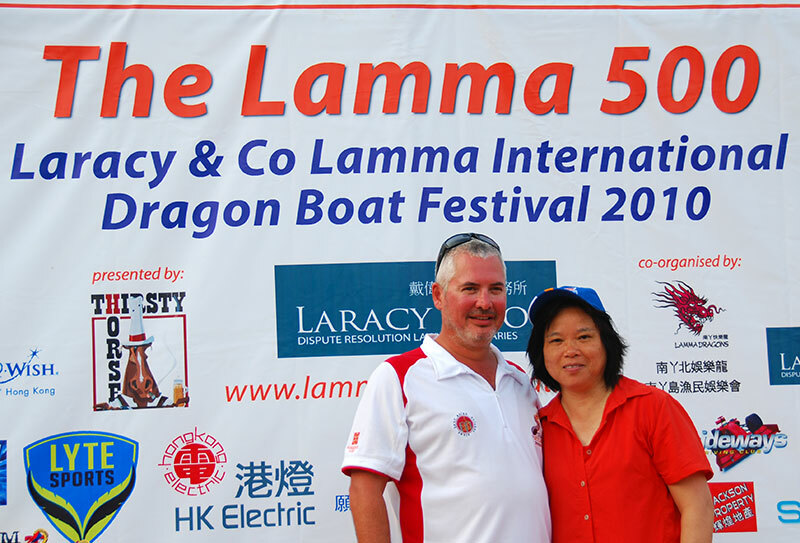 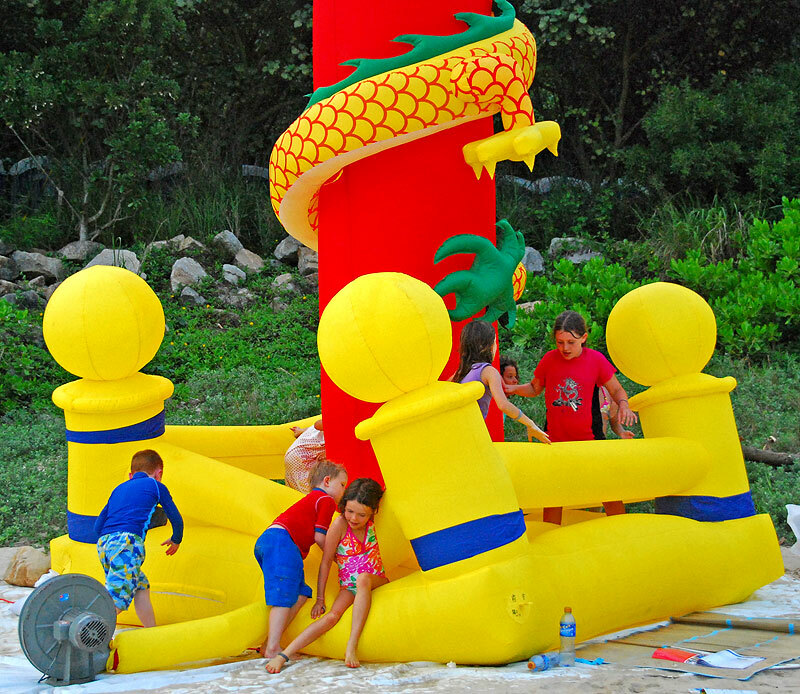 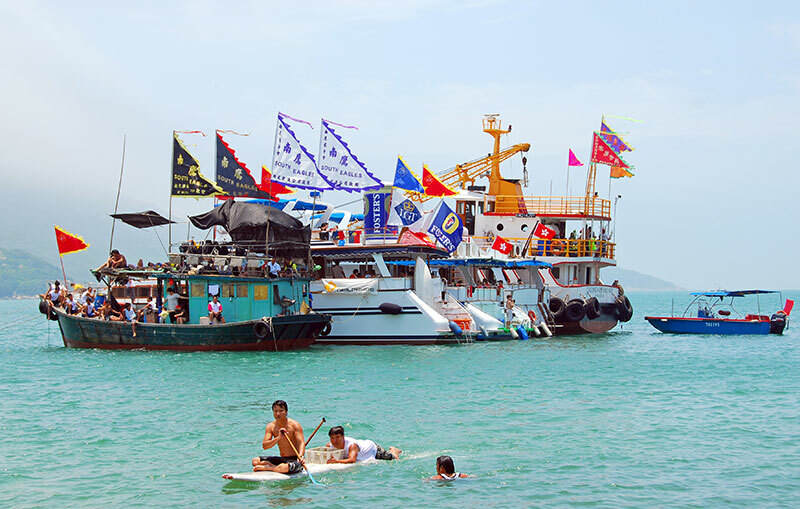 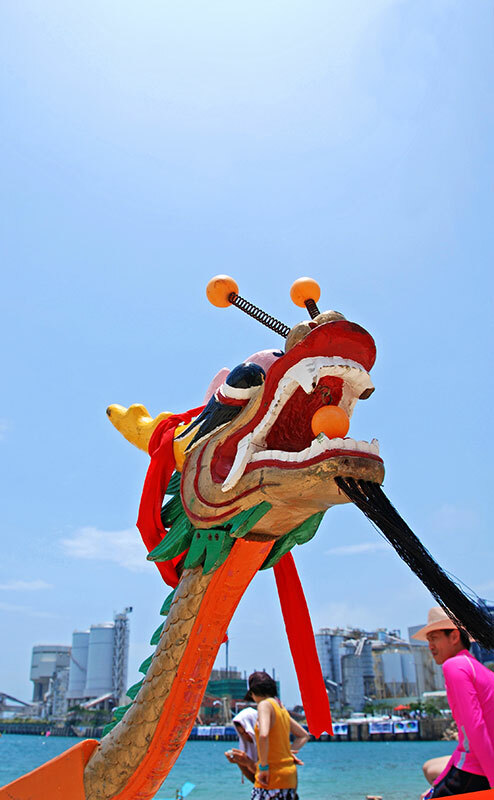 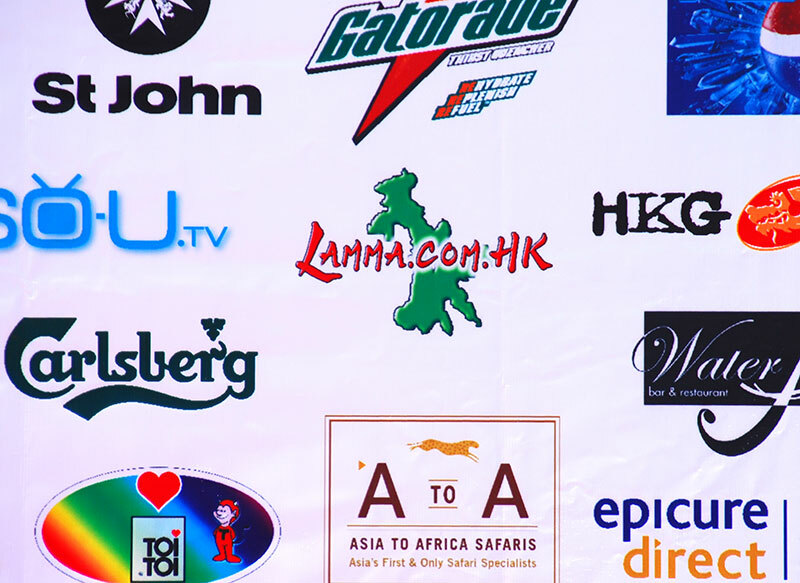 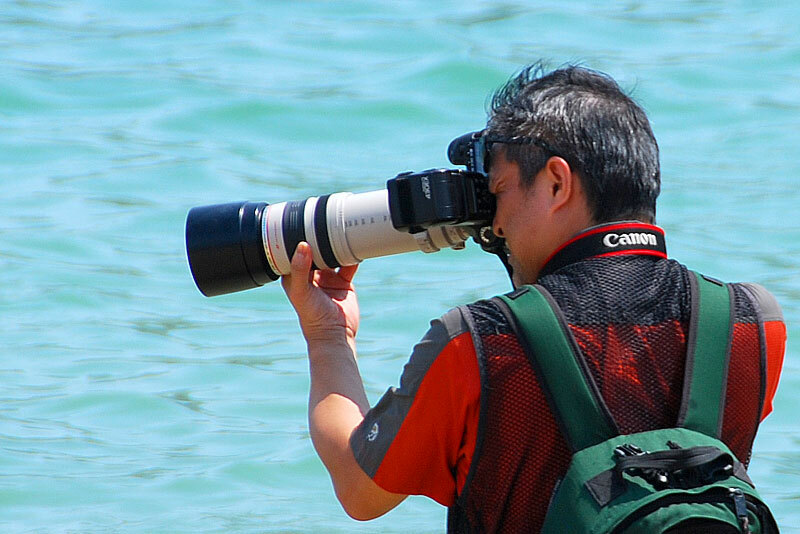 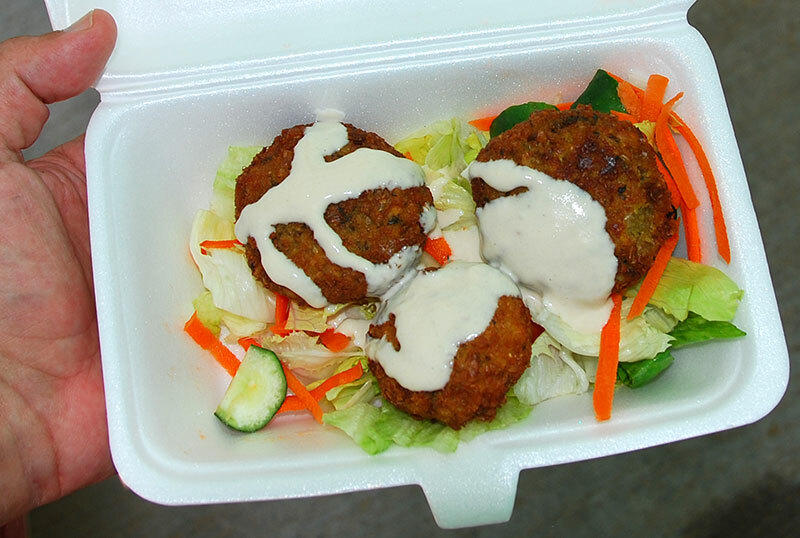 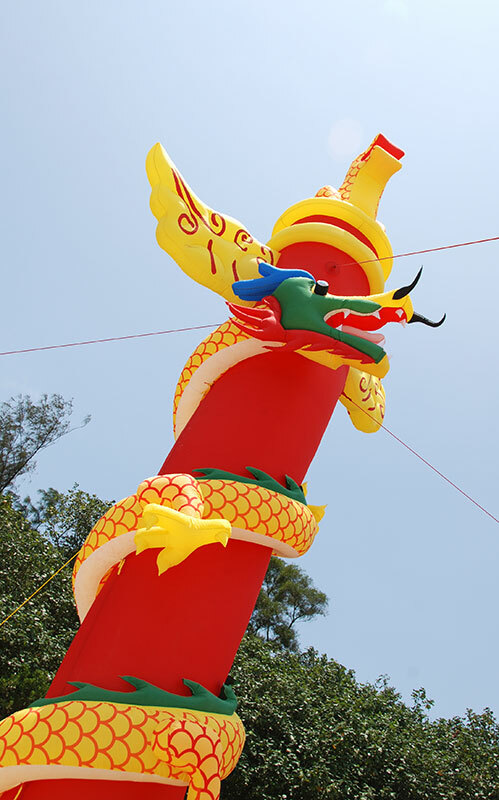 For high-resolution or print-quality photos of Lamma, email Lamma-Gung.